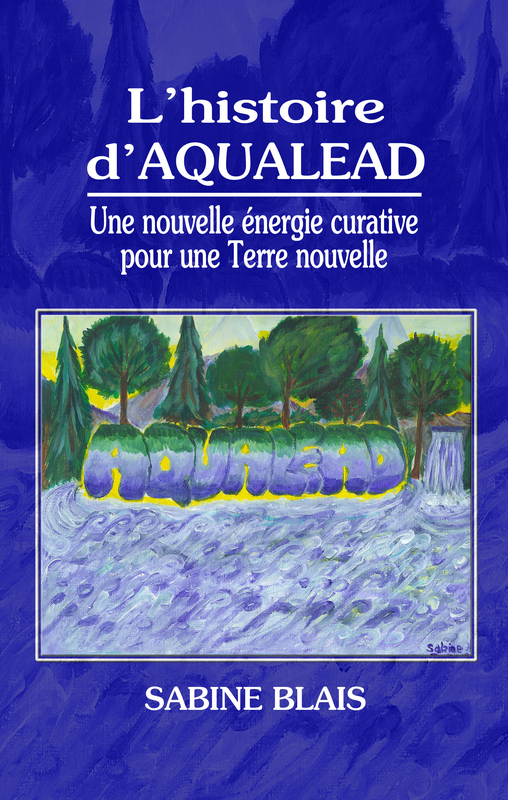 L’histoire d’Aqualead: Une nouvelle énergie curative pour une Terre nouvelle. This entry was posted in Uncategorized on April 9, 2014 by sabineggr. This entry was posted in Uncategorized on April 2, 2014 by sabineggr. 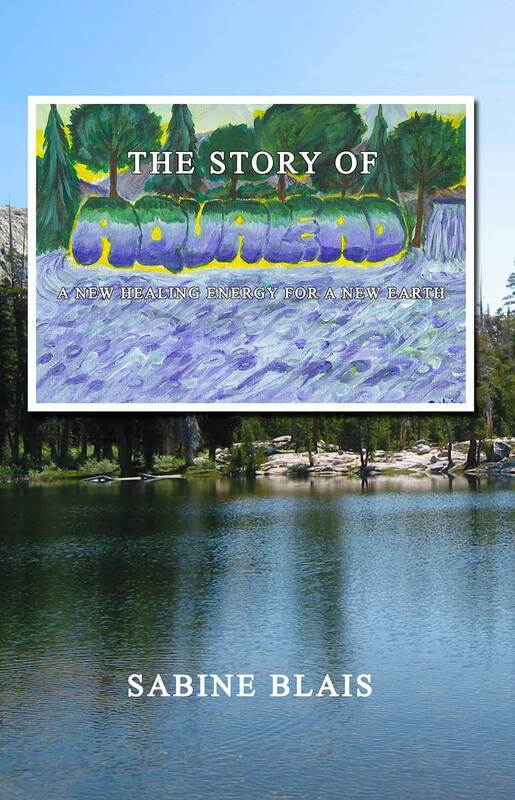 You can view my new article on ‘The Story of Aqualead’ in April 2014 issue of Tone Magazine (Ottawa, Ont.) at www.tone.ca (page 17). This entry was posted in Uncategorized and tagged Aqualead, Story of Aqualead, Tone Magazine on April 2, 2014 by sabineggr.